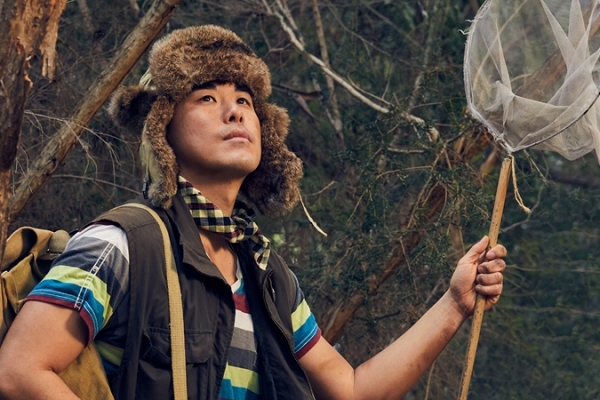 Season 2019 at Melbourne Theatre Company will see some of the country’s best directors at the helm of our productions. Hear what they’re saying about the Season to come. 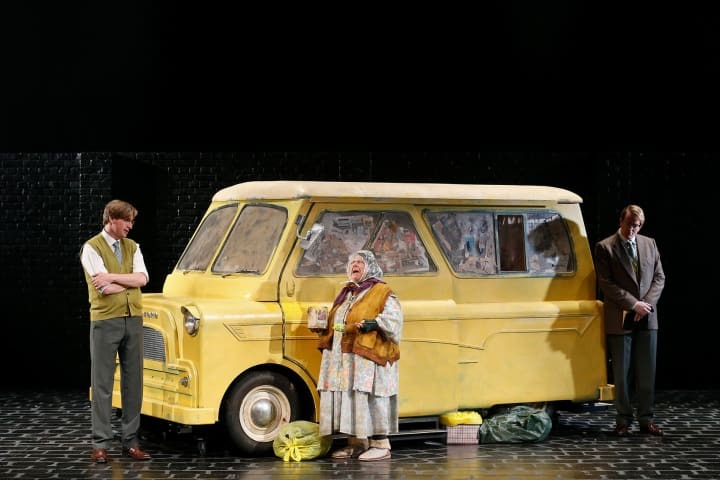 The Lady in the Van is a sharp and affectionate look at a decade and a half in Alan Bennett’s life when Miss Shepherd, both an irritant and a mystery, appeared and brought outsized colour and interest along with her. 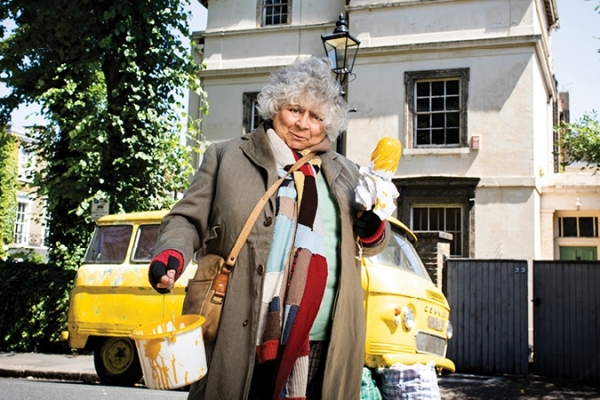 I can’t wait to work again with the life force that is Miriam Margolyes and build this unforgettable character with her. The Lady in the Van plays at Arts Centre Melbourne, The Playhouse from 2 February to 6 March 2019. Stephen Sewell is one our most celebrated playwrights and has written a beautiful play filled with humour and mystery. 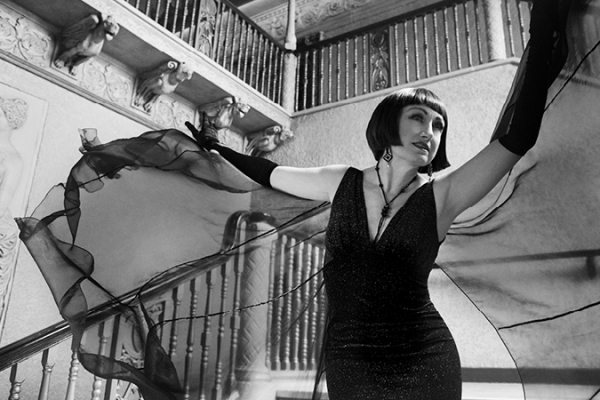 The meeting of Mae West and Diane Arbus dives a lot deeper than each woman is expecting, their shared mistrust shines light into each woman’s inner life in a way that is both exciting and terrifying. 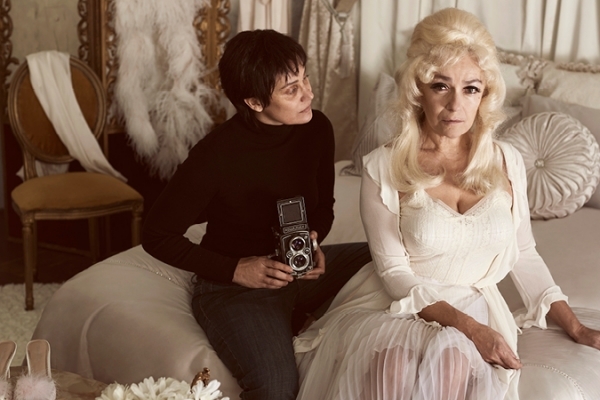 Arbus & West plays at Arts Centre Melbourne, Fairfax Studio from 22 February to 30 March 2019. 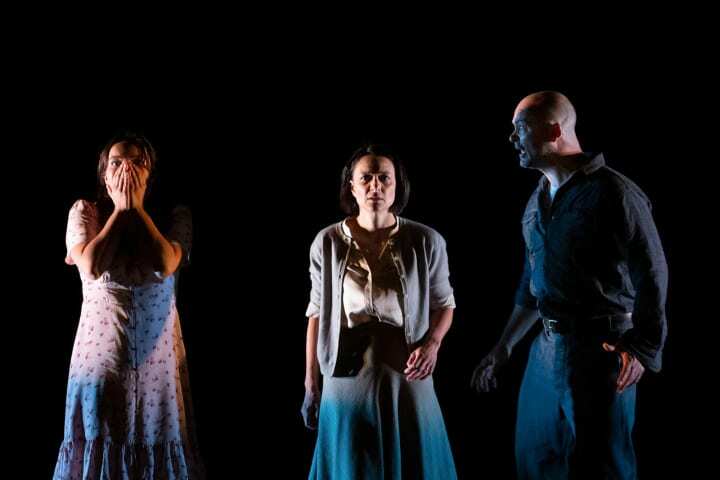 A View From The Bridge is Arthur Miller at the top of his game. Visceral, lean, gut wrenching, compelling and devastating. We call ourselves modern and civilised now but Miller’s masterpiece reveals that we are all bound by the same ancient codes, the same unspeakable passions and the same unsolvable mysteries that have been with us since the discovery of fire. 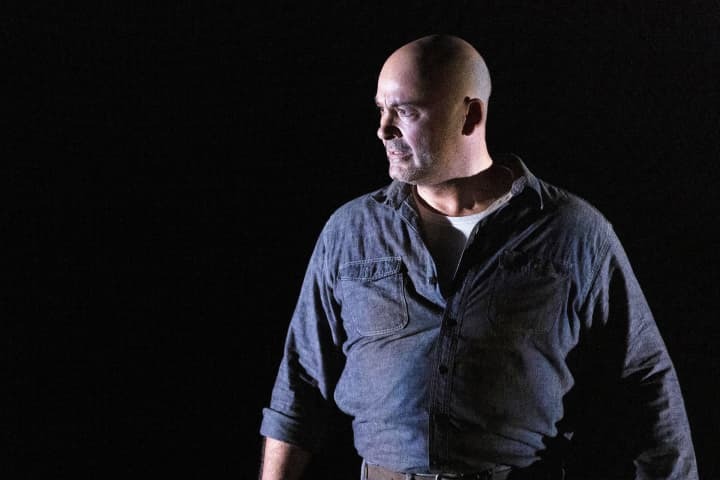 A View from the Bridge plays at Southbank Theatre, The Sumner from 9 March to 18 April 2019. Così is an Australian classic – a show within a show that explores the transformative power of music and performance. Many people have grown up watching Così either on stage or on film, or even performing in it. The opportunity to revive this play in Melbourne where it is set is so exciting – to celebrate who we are, how far we have come and to remind us of the power and importance of art in our lives. 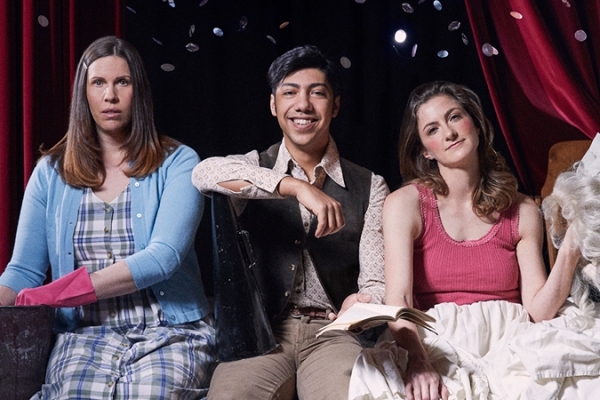 Così plays at Southbank Theatre, The Sumner from 30 April to 8 June 2019. The Violent Outburst That Drew Me To You plays at Southbank Theatre, The Lawler from 2 May to 18 May 2019. As the erstwhile king of “in-yer-face” gritty British modernity, Simon Stephens transfigures his familiar themes into an ode to the possibility of transformation. Heisenberg is about staring down loneliness, defying convention, and the high-voltage rush of leaping into uncertainty. I am super excited to be working once again with my long-standing colleague, and one of Melbourne’s finest actors, Kat Stewart, on this exquisite, life-affirming jewel of a piece. 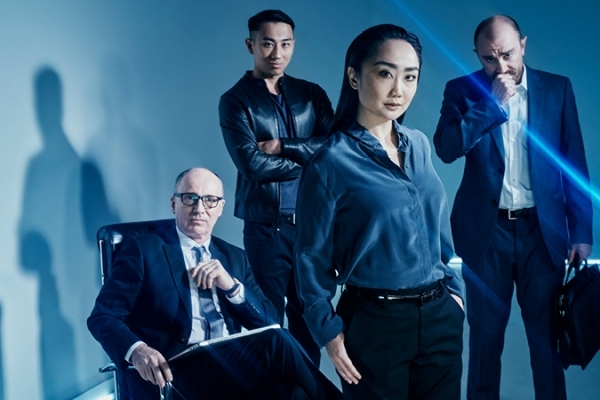 Heisenberg plays at Arts Centre Melbourne, Fairfax Studio from 17 May to 29 June 2019. Storm Boy is such a cherished Australian story because it so movingly charts the journey from childhood to adulthood, and speaks with equal poignancy to adults and children. Tom Holloway has lovingly translated the original novel for the stage and created a beautiful story of life, loss and mending what’s broken. We’re looking forward to bringing the Coorong magically to life in a way that only the theatre can. 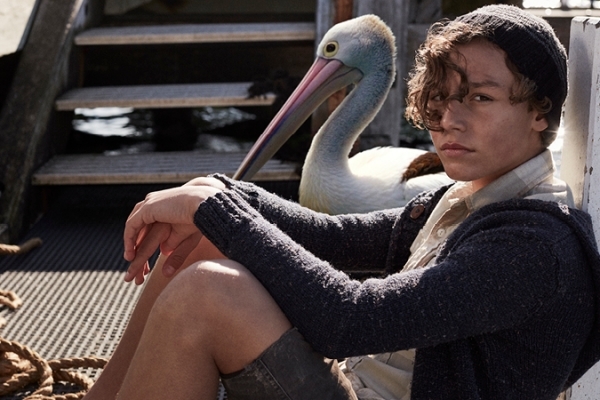 We’ve combined the Jasper Jones design team, who so successfully made the Australian Landscape a character in that show, with the country’s most exciting puppet company, who will create not just the iconic pelicans but a whole menagerie of animals. 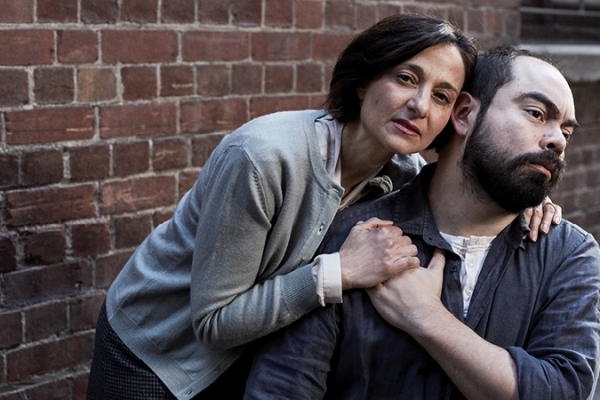 Storm Boy plays at Southbank Theatre, The Sumner from 17 June to 20 July 2019. This is a real treat. Shakespeare in Love is far and away my favourite romantic comedy – unsurprisingly, given that it combines the work of two of my favourite playwrights: William Shakespeare and Tom Stoppard. It deliciously mixes the rudimentary stuff of life – comedy, passion, music and mayhem – with the more cerebral pleasures of wit and literary allusion. And given how much I enjoy the challenge of transferring films to the stage, the chance to work on Lee Hall’s excellent adaptation, with a cast of Melbourne’s finest character actors, is an absolute gift. Shakespeare in Love plays at Arts Centre Melbourne, The Playhouse from 15 July to 14 August 2019. Golden Shield is one-part thriller, one-part human drama about translation and how we communicate amongst the overwhelming hum of the digital world. Reading Felicia’s brilliant play, I was captivated by its investigation of cross-cultural values and philosophies of our information age, while the bilingual characters illuminate the frequently fraught lines of human interaction. It is an astounding new play by a very exciting new voice. 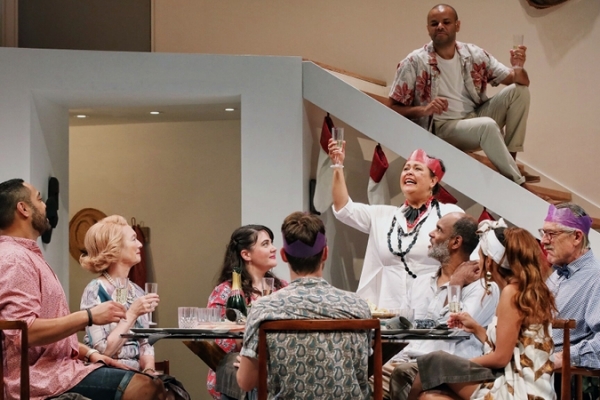 Golden Shield plays at Southbank Theatre, The Sumner from 12 August to 14 September 2019. Black is the New White is a play that comes along once in a lifetime. It has been an incredible privilege to work on. The cast are ridiculously talented, as well as being hilarious and Nakkiah is a downright genius. We are very lucky to have her writing for our stages. Black is the New White plays at Southbank Theatre, The Sumner from 2 October to 6 November 2019. I love science. I love thrillers. I love forgotten history. And particularly the forgotten stories of women who have changed our world. Rosalind Franklin should be a household name – she was a key contributor to one of the greatest discoveries of modern times. But because of the era she lived in, working with singular focus and meticulous skill in a field dominated by men, she paid a price. 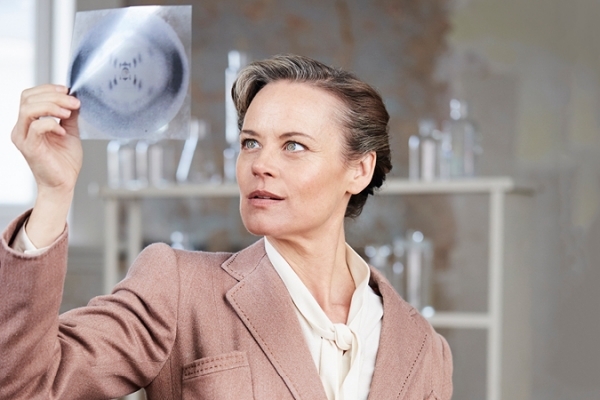 I can think of no one better to embody her ferocious intelligence, independent spirit and prickly integrity than Nadine Garner, and I look forward to audiences being beguiled by Rosalind’s story. This beautiful, delicate play invites us to put her back in the picture. 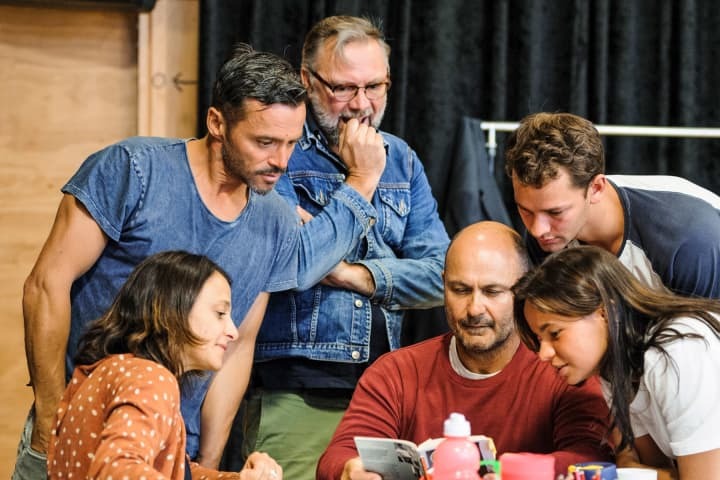 Photograph 51 plays at Arts Centre Melbourne, Fairfax Studio from 1 November to 14 December 2019. I’ve been dreaming of building this thrilling musical with the incandescent Caroline O’Connor as Aurora, the ultimate cinematic vision of song-and-dance glamour. This musical has the electricity of Kander and Ebb’s biggest hits; Cabaret and Chicago, while being a heart-wrenching tale of human survival. Steve Bastoni tells us how transforming into Eddie Carbone feels like a gladiator sport. One of the greatest dramatists of 20th century theatre, Arthur Miller’s writing continues to speak volumes with its timeless and universal themes. Get a glimpse into the process of bringing Arthur Miller's classic to the stage.